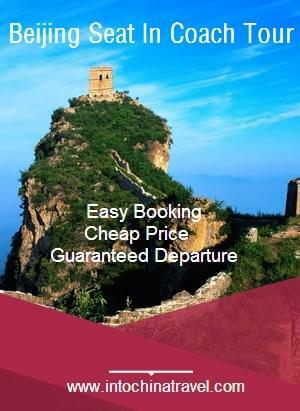 China women’s national volleyball team is one of the leading teams in worldwide women’s volleyball sports, The team have won the Olympic titles for twice in 1984 and 2004. 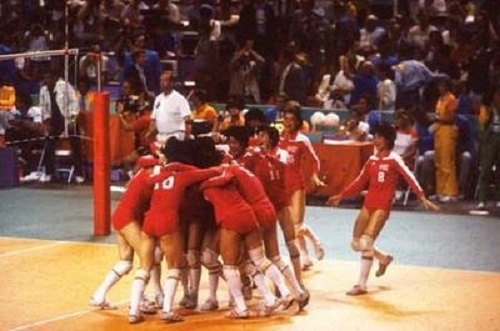 China once obtained five consecutive world titles in the 1980s. Though with an unstable development in the later 1990s, the team rose again and won the World Cup title in 2003 and won the gold medal in the 2004 Summer Olympics. 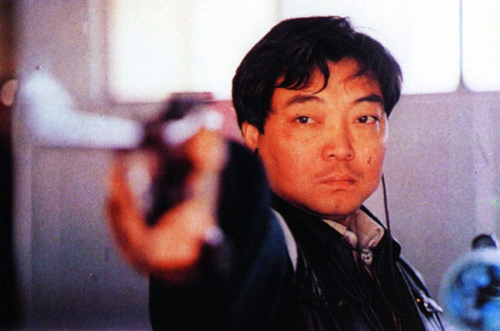 Xu Haifeng, a male Chinese pistol shooter, won the gold medal for China in the 1984 Los Angeles Olympics. 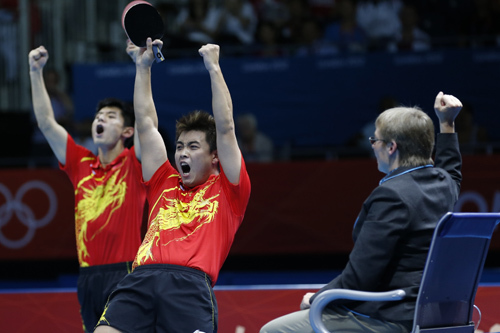 He is the first Chinese ever to win Olympic Champion. 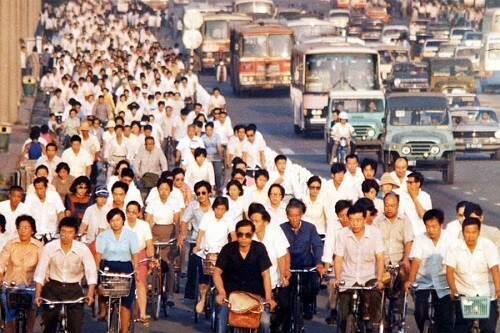 China was dubbed the “Kingdom of Bicycles.” The whole country owned about 500 million bicycles by 1987. One bicycle for every two people of the total population. Bicycles are an important means of transportation and could be found everywhere in the country. 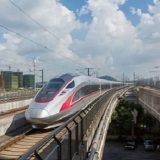 However, with the fast development, more and more people began to use pubic transportation or private car. 5. 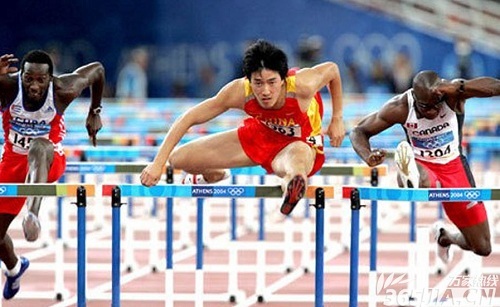 110 hurdles Liu Xiang, broke the usual American and European monopoly of track and field success. 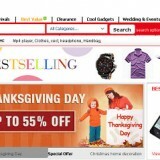 Liu Xiang is a world-famous Chinese 110-meter hurdler. His 2004 Greece Summer Olympic gold medal was the first Chinese champion in men’s track and field event in Chinese Olympic history. 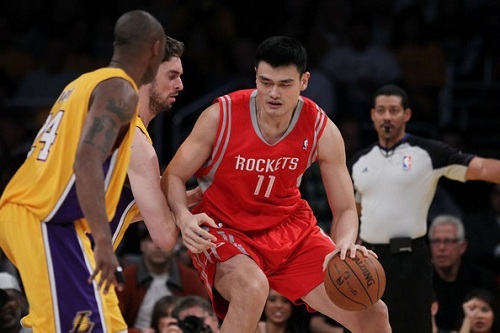 Yao Ming is the first Chinese player who had an important impact in the N.B.A. and also the first Chinese athlete superstar in the world. The American media praised him as a savior for the NBA sports. In 2006, he received the title of the China’s most influential athlete ever. 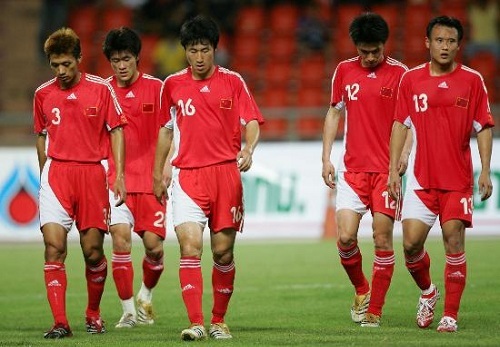 Before the Chinese football’s professionalization in 1994, Chinese football level was respectable. 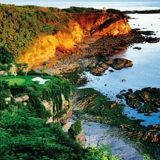 I do not know since when, volleyball and basketball began to gallop across the international arena, while football was still working hard to go out of Asia. Perhaps, football originated in China, but burst into bloom in the West. Chinese diving started to surprise the world from the 1980s. Among all the sports in China, the Chinese diving “dream team” has won more Olympic gold medals than any other sport in the country. 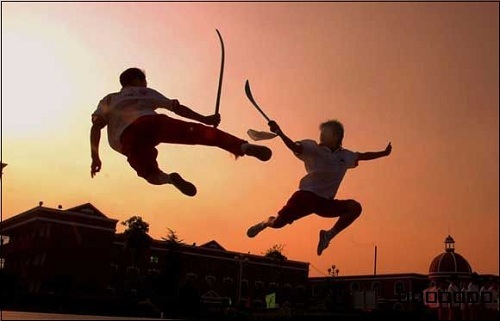 Chinese martial art is an important part in Chinese traditional culture, it is regarded as the essence of Chinese culture. Its skills include different forms of fightings such as fist fights, weapon fights, and various fighting routines. 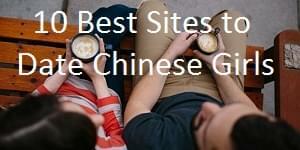 Chinese martial art enjoys a long history and great popularity in the old country. 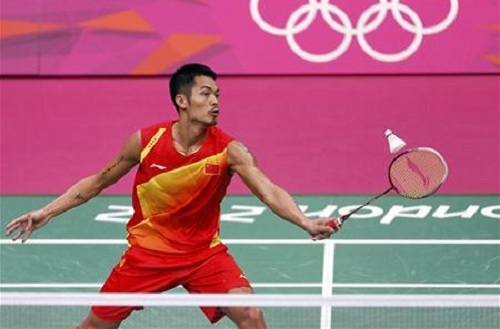 Badminton is one of the favorite sports in China.You can find people play badminton in streets both in the cities and in the villages. Badminton let the Chinese people have an easy sports option after the meal. Interesting insight into China’s sports history, good to have idea how it developed like this.